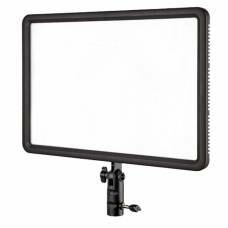 The Phottix Nuada S VLED Video LED Light is a continuous lighting solution for a video camera or DSLR, perfect for event photographers and videographers. 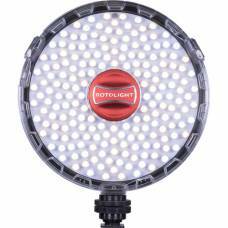 It's next generation of Phottix continuous LED lights. 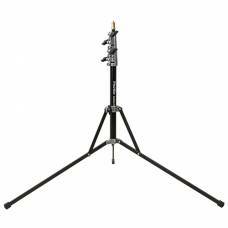 At 192 X 128 mm (7.5” x 5”) it's easy to use hand-held, on the camera hot shoe or on a light stand. 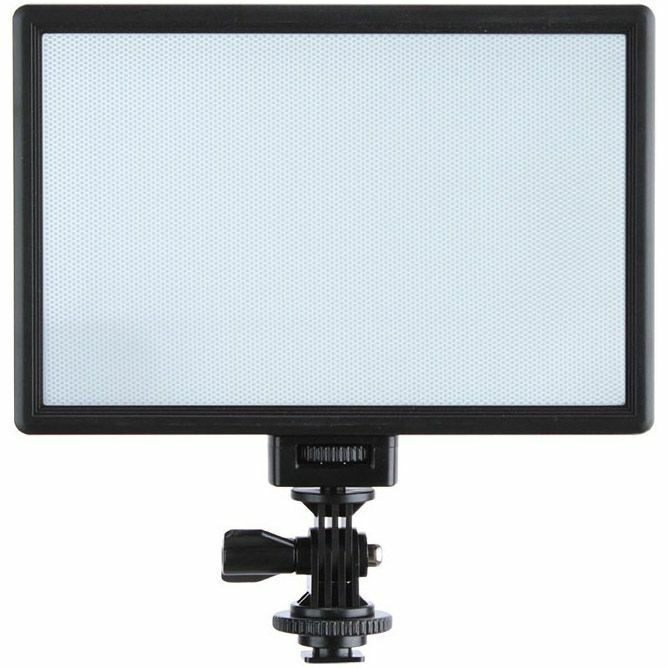 The Phottix Nuada S VLED Video LED Light is a continuous lighting solution for a video camera or DSLR. The Nuada S features a size of 192x128mm and an adjustable light output of up to 830 Lux at 0.5m to provide ample light. A CRI of greater than 95 provides exceptional colour accuracy, and colour temperature can be adjusted between 3300K and 5600K to suit your subject and camera white balance. 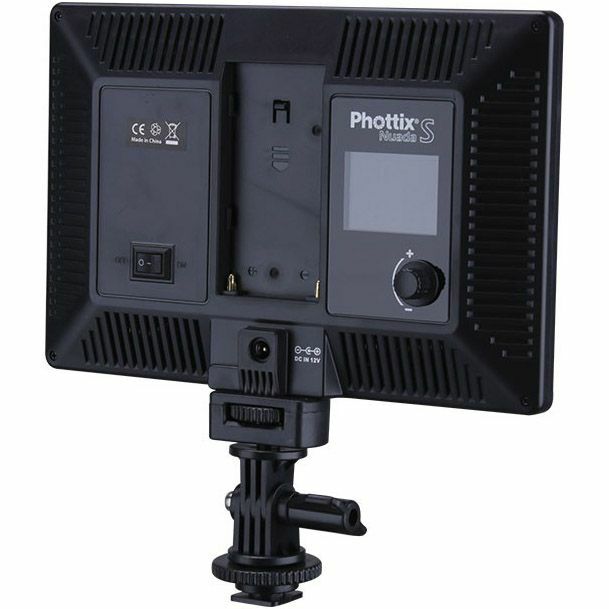 The Phottix Nuada S VLED Video LED Light is powered by a single NP-F550 type battery (Included) which provides a battery life of up to 100 minutes at full power. USB battery charger and shoe mount also included. The Phottix Nuada S VLED features a bright maximum light output of 830 Lux, enough power to fill shadows in bright light or just light up a subject in low light. 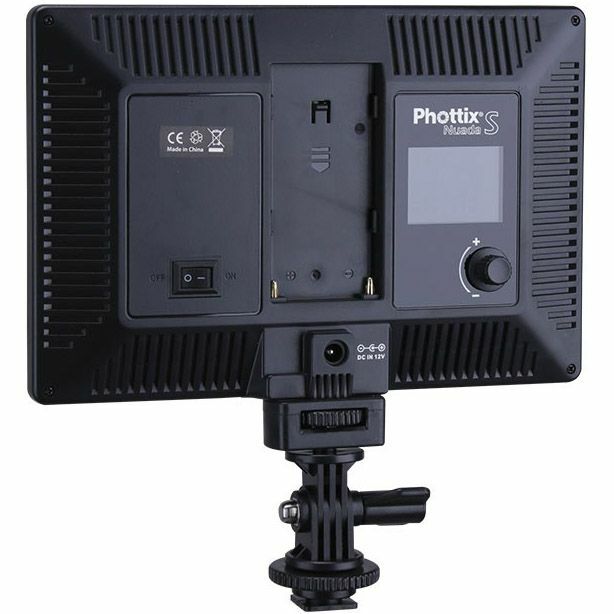 The colour temperature of the Phottix Nuada S VLED can be adjusted between 3300K and 5600K. This will help you get the right colour temperature to suit your subject and camera white balance. The Phottix Nuada S light's brightness can be controlled via a simple adjustment wheel to suit various lighting conditions. 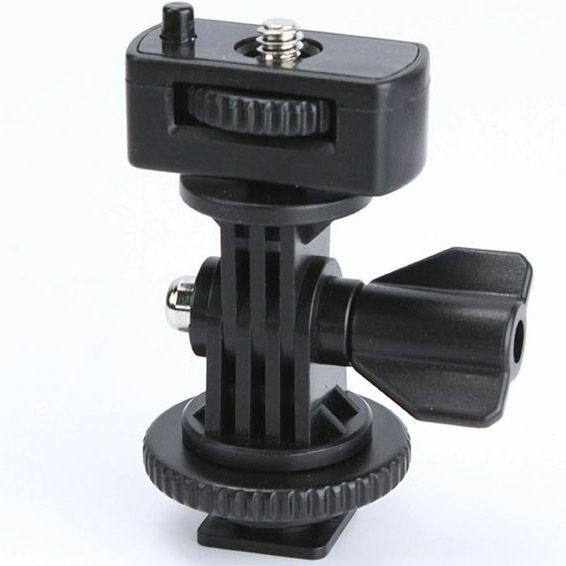 An included standard shoe mount enables the Phottix Nuada S to mount on most DSLR's, video cameras, and camcorders. 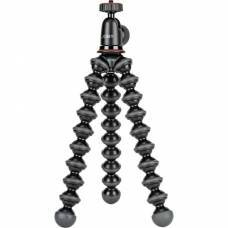 A 1/4 thread on the bottom of the Nuada enables mounting on tripods, monopods, and other supports. 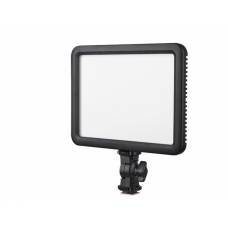 The Godox LEDP260 has light guide plates that provide soft light, accurate colour temperature and ev.. 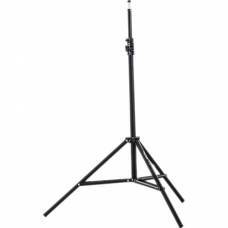 LED video light is indoor and outdoor shooting light is always light source for macro shooting, wedd..